Our Retired Members Secretary has organised a trip to Leeds Christmas Market on 6th December 2018. 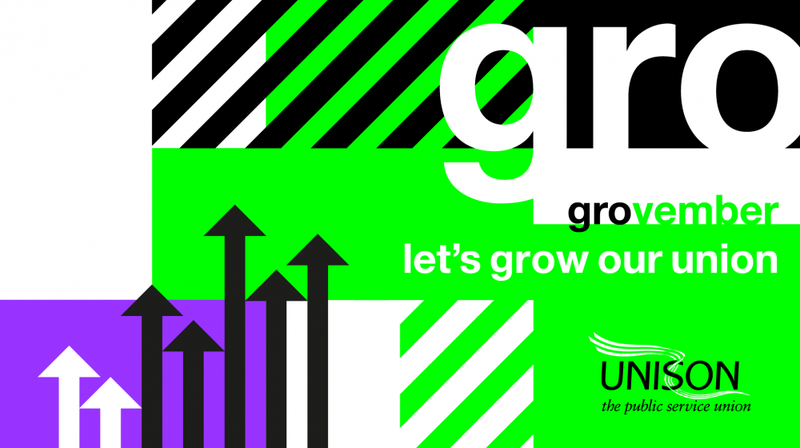 UNISON has turned November into Grovember. We’re welcoming new members to Britain’s biggest union – and thanking existing members – with exclusive money-saving offers. And there’s a chance to win £1,000 in time for Christmas if you recruit a friend. UNISON is now, officially, the UK’s largest union.